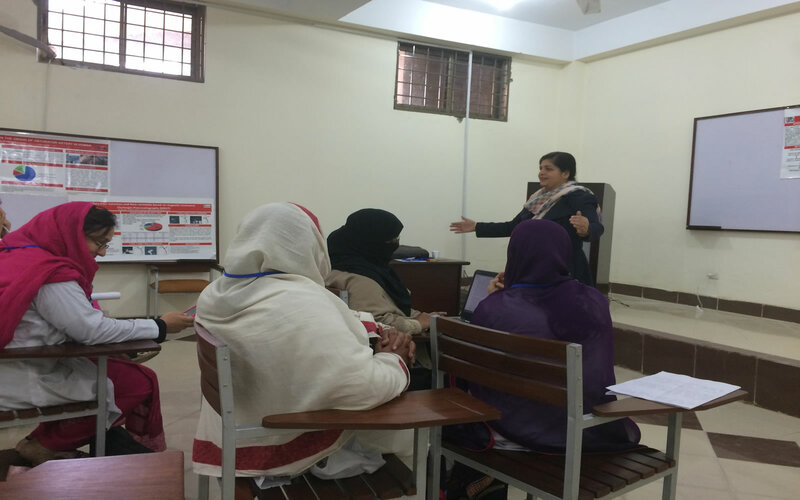 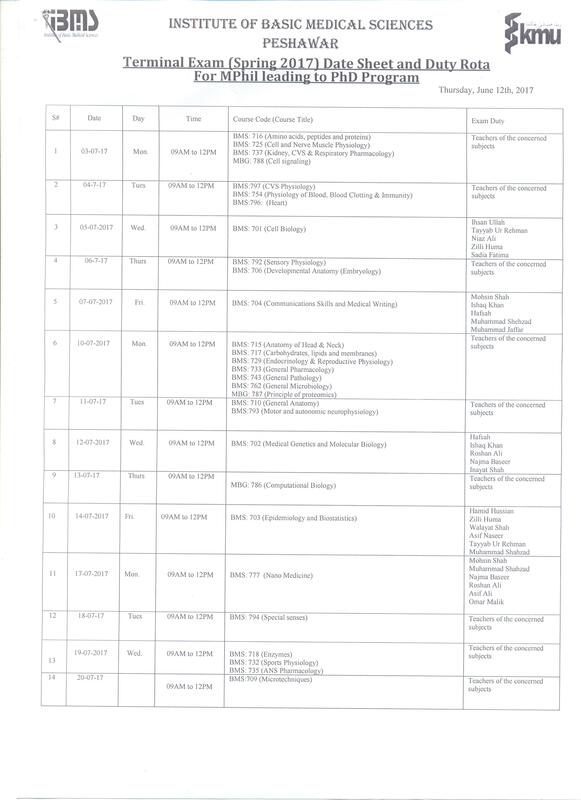 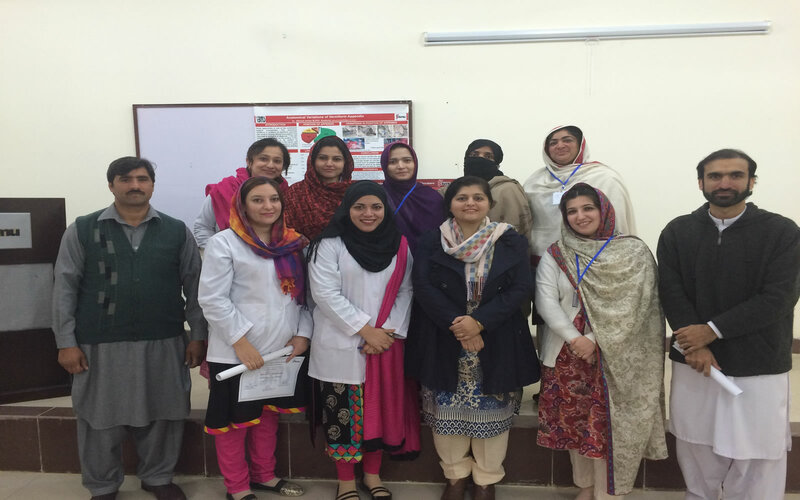 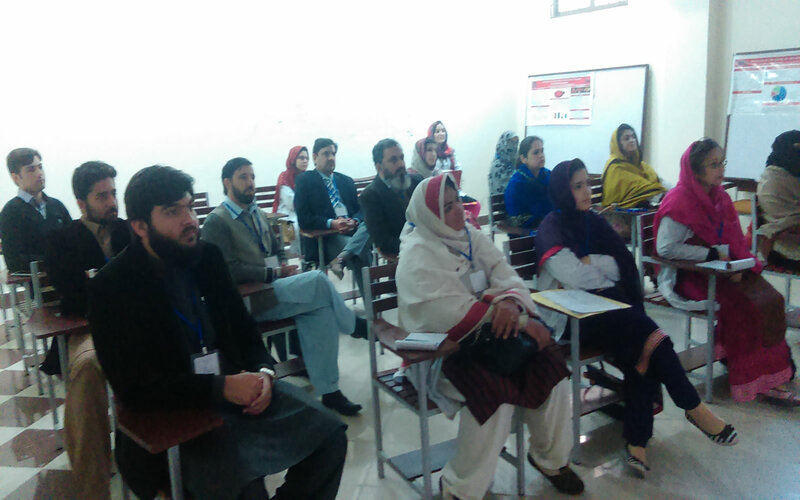 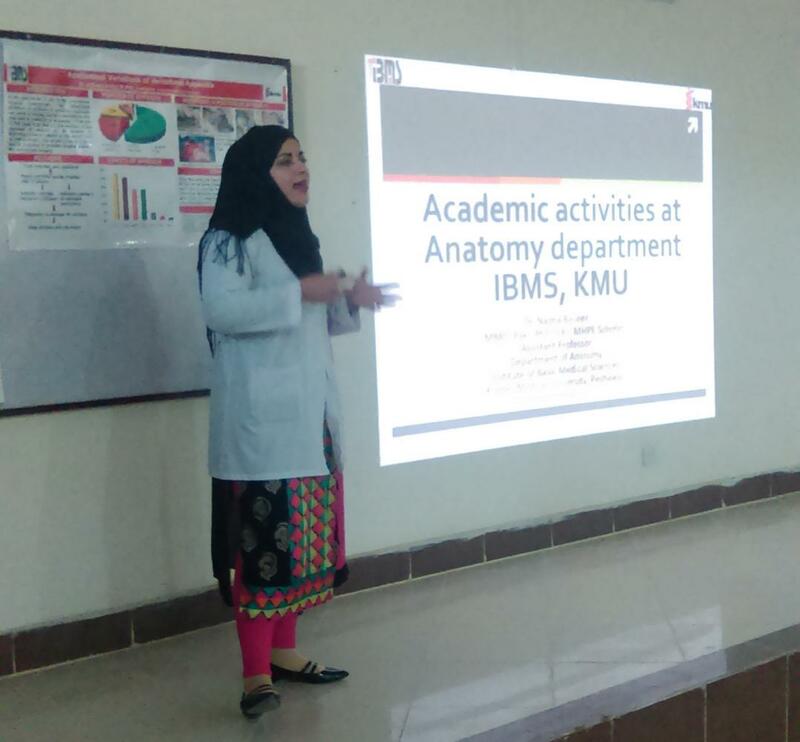 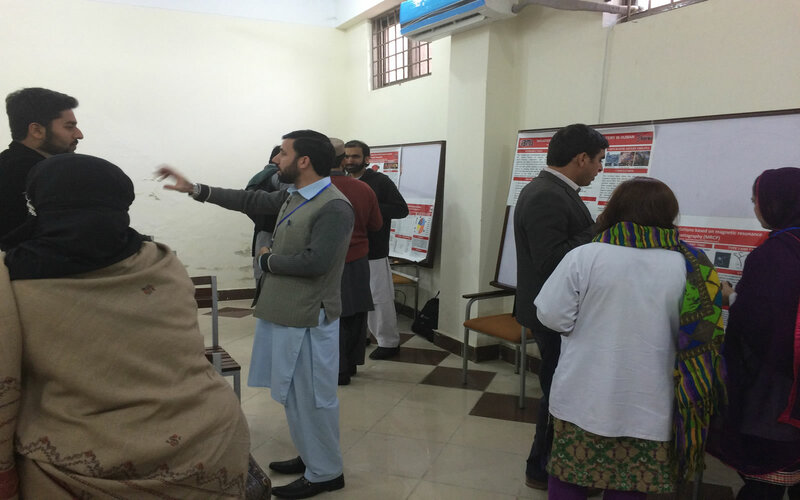 A brief overview of all academic and research activities conducted in Anatomy at IBMS was presented with emphasis on professionalism as well as timely management of research projects. 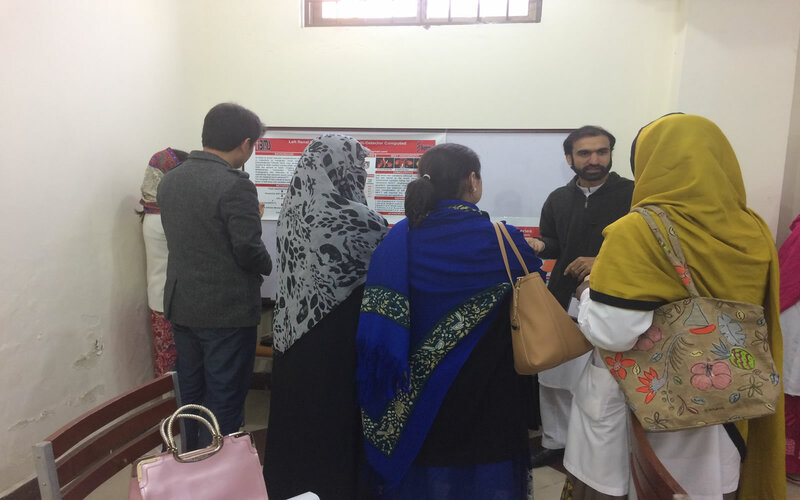 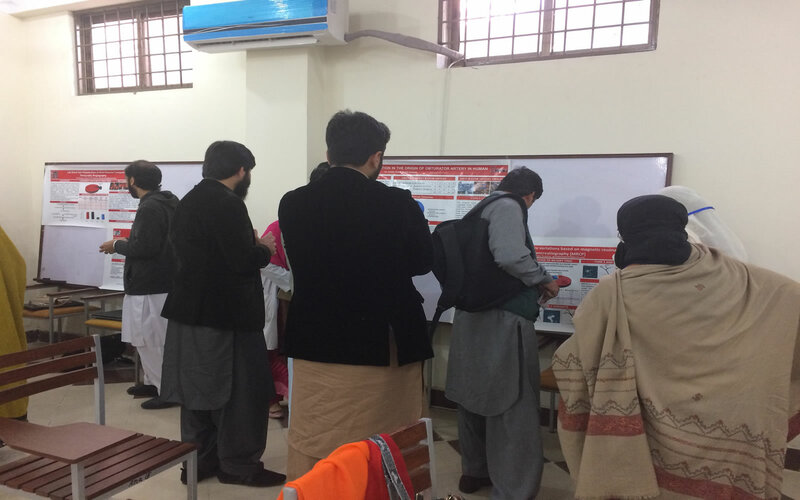 The students presented their posters based on a critical analysis of five research papers based on anatomic variations in the Abdomen and pelvis. 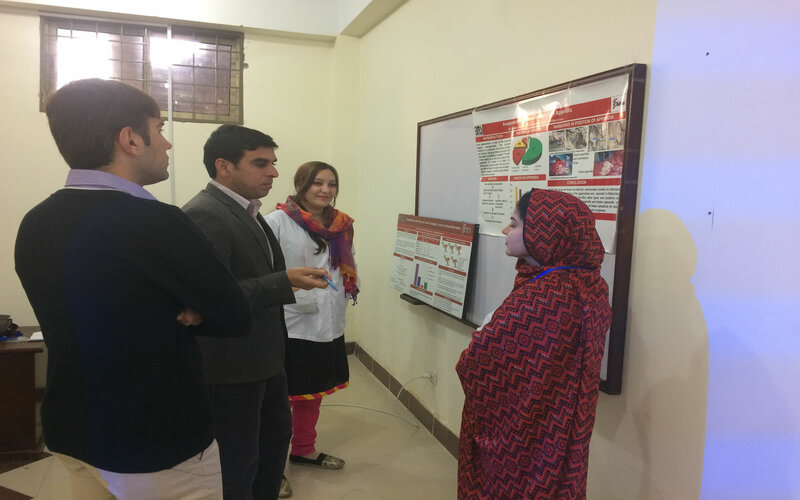 This work is a part of their internal assessments and helps students develop an inquisitive mind and then guide it in developing presentable material. 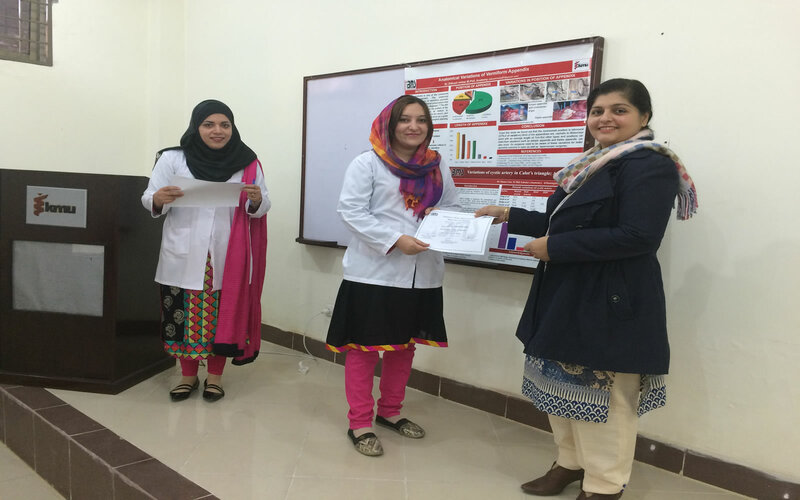 Best poster was awarded to Dr Huma Gul.